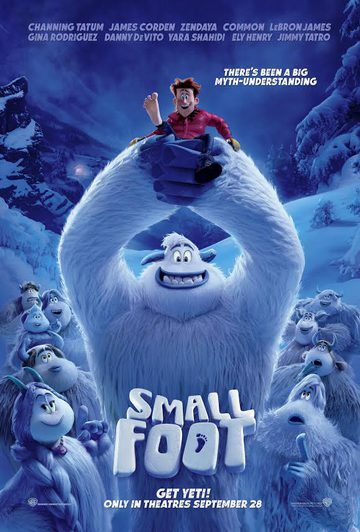 kcmetromoms.com: Enter to WIN Smallfoot Movie Screening Passes! We're thrilled to bring you a chance to WIN movie passes for the screening of Smallfoot, which opens in Kansas City on Friday September 28th! The screening takes place on Saturday September 22nd at 10 am at AMC Olathe. Enter to WIN one of 5 family 4-packs to see Smallfoot! Check out the Smallfoot movie website!